But all this is to merely show that wealth isn’t absolutely forbidden. From this it does not follow that we can merely do whatever we want or simply seek to gain as much as we can. Riches do remain a temptation, however, and a powerful one at that. 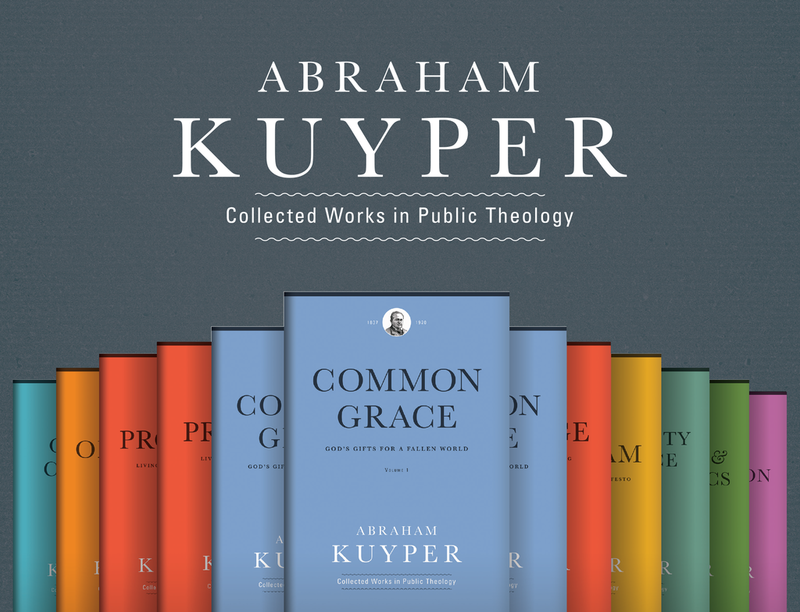 These warnings from Kuyper about the abuse of money and its power to enthrall us come from one of his later works, the first volume of Pro Rege, part of a three-volume series that focuses on restoring the Christian understanding of the lordship of Christ and its implications for all of life (these volumes are also part of the larger Abraham Kuyper Collected Works in Public Theology). One of Kuyper’s other works dealing with wealth, poverty, and economics is his earlier speech at the opening of the 1891 Christian Social Congress in Amsterdam. And earlier that same year Pope Leo XIII had promulgated the encyclical letter Rerum Novarum. Together these two texts usher in an era of modern Christian social thought and they sound very similar notes on the challenge represented by “the social question,” or the relationship between labor and capital. 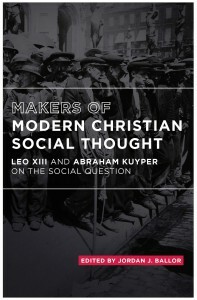 Kuyper’s speech, “The Social Question and the Christian Religion” (also commonly known as “The Problem of Poverty”), will be appearing in a new, first-ever complete translation along with the text of Leo’s encyclical letter in a forthcoming Acton Institute edition called Makers of Modern Christian Social Thought. I’ll provide an introduction to these seminal texts on the 125th anniversary of their appearance. As you can see from these brief snippets, these thinkers still have much wisdom to pass along to us today.